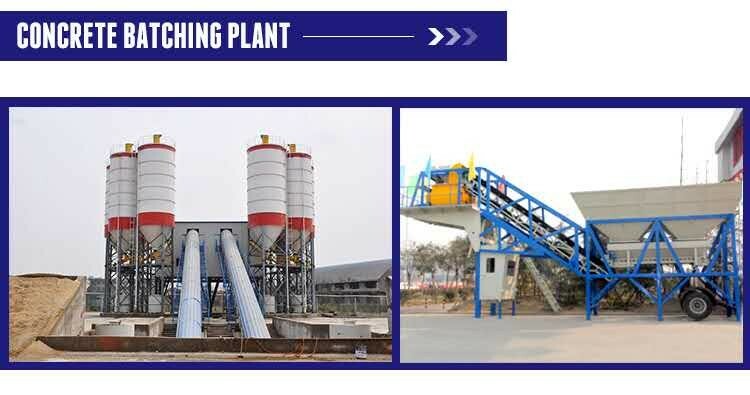 Concrete mixer manufacturers, mixer shelf life, our company's mixing equipment, in addition to concrete mixer and concrete mixing station, as well as mixer products, our model, our equipment is stable, long life, product system is perfect. 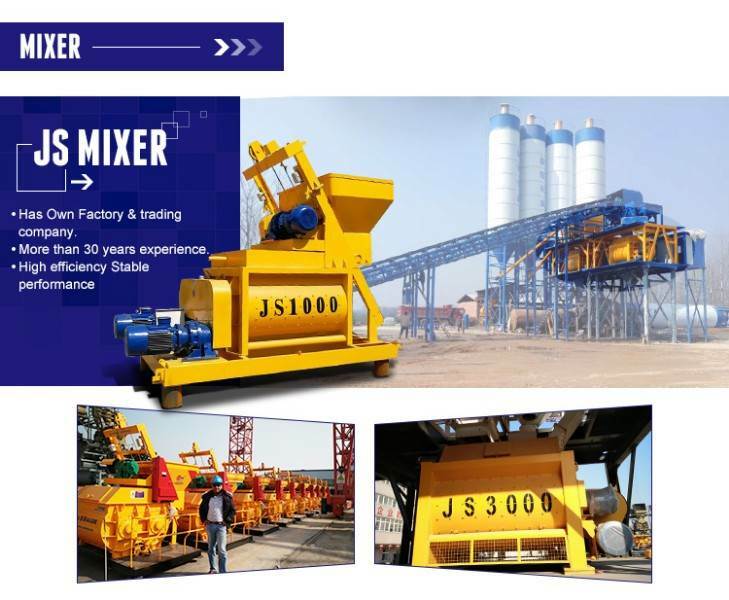 You want to know China concrete mixer quality, you are welcome to visit our official website and consult at any time. Concrete mixer, China concrete mixer quality, we are a professional concrete mixer company, we are concrete mixer manufacturers, our quality assurance, service in place, if you want to know more about the quality of mixer information, welcome to visit our company. 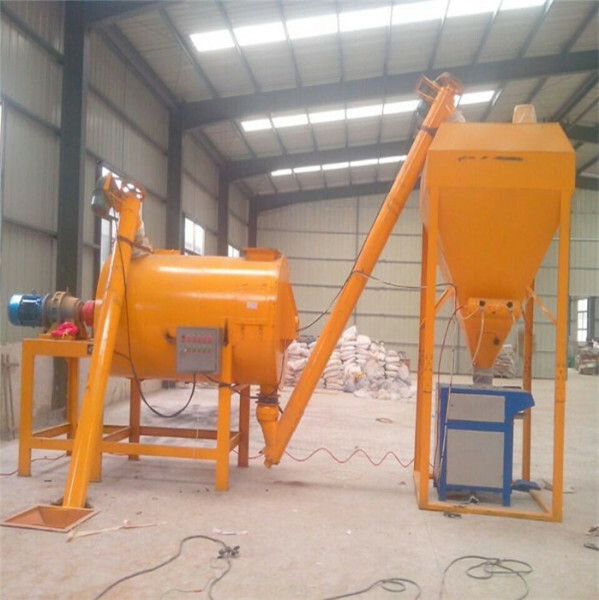 2. concrete mixerThe unique monitoring system of mixer can monitor the working status of reducer, unloading pump and electric lubricating oil pump at any time. 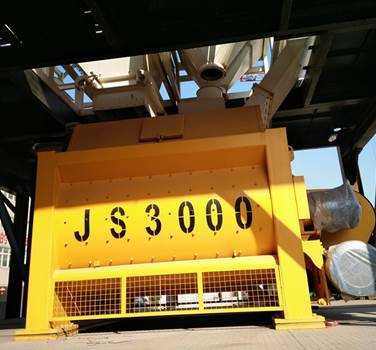 3. concrete mixer Equipped with special electric lubricating oil pump, four independent pump cores are used exclusively to supply oil directly to four axle heads, without using diversion valves. 6. Mixer weighing protection system and microwave temperature measurement system are optional. 1: Before starting the concrete mixer, check whether the controllers are outstanding or not. 2: After the concrete mixer is used, the inside must be cleaned, especially in winter. No foreign matter should be found in the front drum, so that the service life can be extended. 4: When the concrete mixer works, it is forbidden to put things into the drum, and more attention should be paid to safety. 5: When the concrete mixer rises in the hopper, in order to be safe, it is forbidden for people to pass or stay under the hopper. After the operation, the hopper of the mixer is fixed. 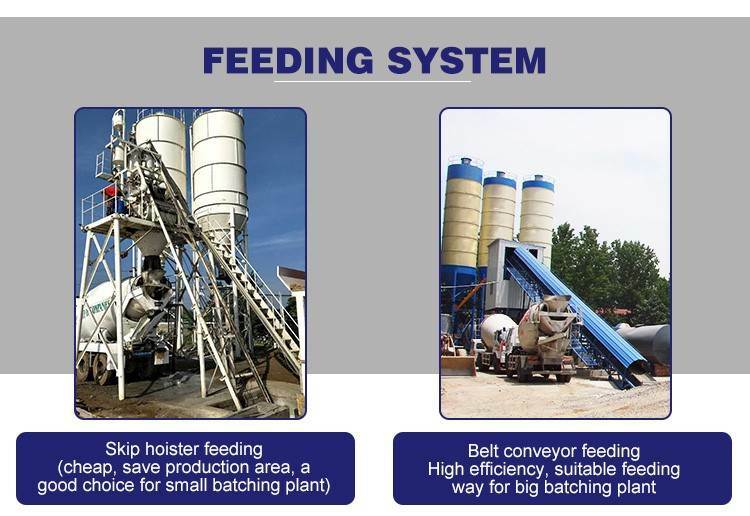 6: When the concrete mixer is repaired on site, the hopper of the mixer should be fixed, the power supply should be blocked and the outside should be monitored when entering the mixer drum.